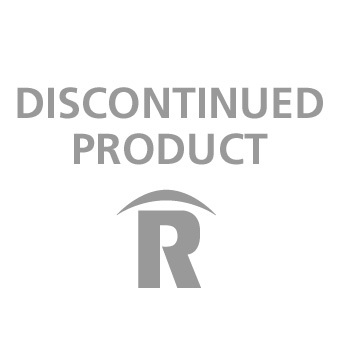 This product has been discontinued and is no longer for sale, but parts and service may still be available. Please contact Reichert technical support at (toll free in USA and Canada) 1-888-849-8955, 716-686-4500 or fill out the contact form for more details. A PDF user guide is available for download in the "Downloads & Resources" tab below.